A quick-fix solution for a fabulous waistline! Most women’s biggest concern is their tummy. This waist cincher slims your waist, tummy and back in a matter of seconds. A quick-fix solution for a fabulous waistline! Most women’s biggest concern is their tummy. 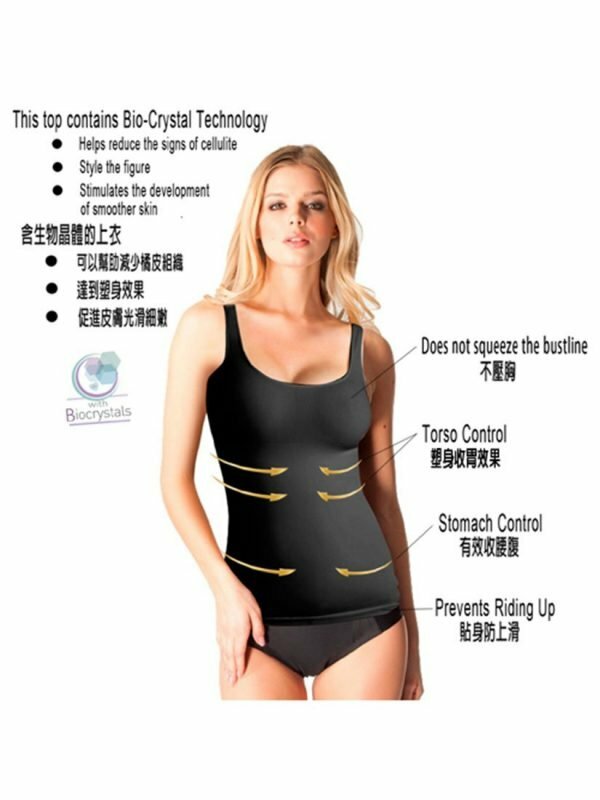 This waist cincher slims your waist, tummy and back in a matter of seconds. Wear with your favorite bra. Made of 2 layers: PowerSlim™ that offers reduction and a smooth elastic fabric that provides freshness and softness to the skin. It has front hooks with 3 positions to adjust to the level of compression you desire. Soft internal boning keeps it firmly in its place with no roll up.